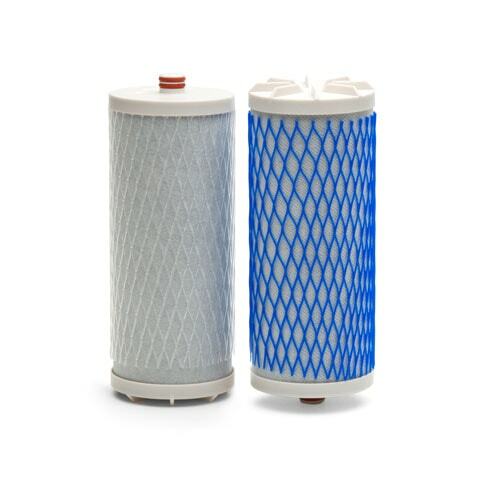 The sediment pre-filter is used to prevent dirt and sediment particles from entering and clogging the main filter unit. Replace sediment pre-filters as needed, particularly once pre-filter is noticeably saturated with sediment. 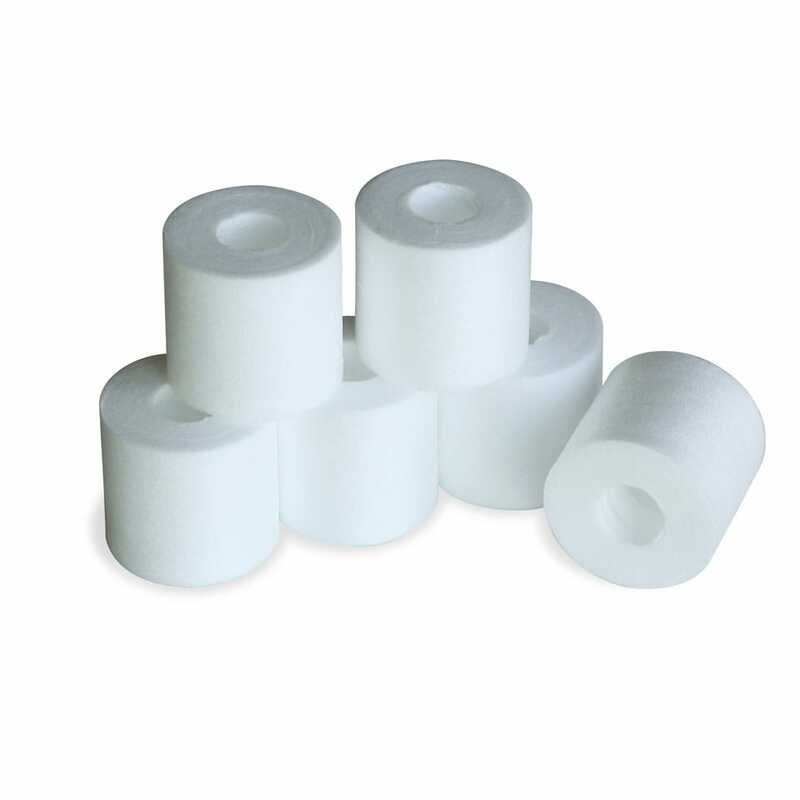 Diverter Pre-filter Cartridges (6-Pack) is rated 4.5 out of 5 by 26. 6-pack of replacement cartridges for the diverter pre-filter. Rated 5 out of 5 by Weasel67 from Works Well The in line pre filters work well. I can see them changing color as they filter out "gunk" -- quite please with the resulting clear fresh water. 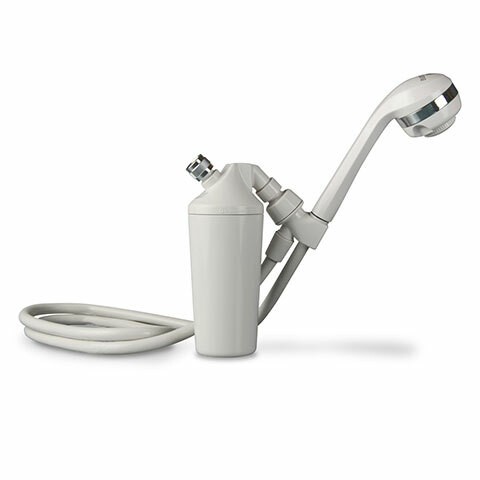 Rated 5 out of 5 by Melody from Aquasana, always has the right solution. Water quality issues have been challenging where we live, Aquasana has alway come up with the best solution to meet our ever-changing needs. Thank for your quick, friendly, technical support!!! Rated 5 out of 5 by Arteest61 from Superior taste and clarity The water in MN is ghastly, to say the least, from the excessive nitrogen from chemical, commercial farming ruining the water. Recent population increases have impacted the ability of the water treatment plants. 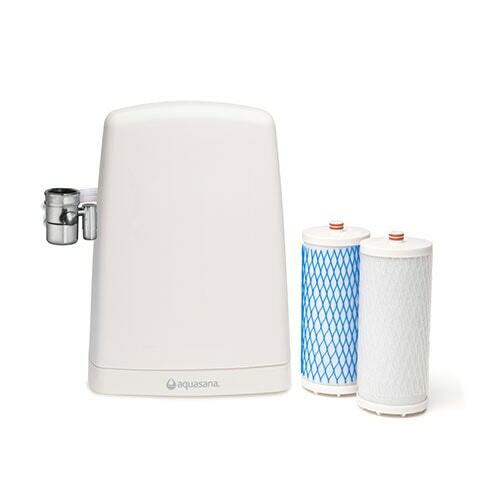 This small filter that intercepts the water BEFORE it goes into the larger Aquasana filter is an inexpensive and effective way to make the larger filters longer lasting and therefore, more effective. I've used Aquasana for 6 years, and love these filters. Can't recommend enough. Great tasting water for a fair and affordable price. Rated 5 out of 5 by Jay Dawg from Excellent Product, Very Useful, Great Service I live in a high-sediment area. These little pre-filters clear out most of the sediment before the water gets to the Aquasana filters. In this way, they prevent the Aquasana filters from getting clogged with sediment. Excellent product! Rated 5 out of 5 by Rob is always thirsty! from Glad I got them! We have well water and a faucet filter is a must where I live. After talking to a Aquasana Rep. I inquired of the pre-filter for the Counter Top faucet filter and I'm glad I did. The second after I installed it and turned it on, I could not believe how fast the pre-filter go so brown from the sediment that came from the well water. It should help the Main filters last longer. Management of the complex claims the water is safe to drink. Going to take samples to the Health Department. 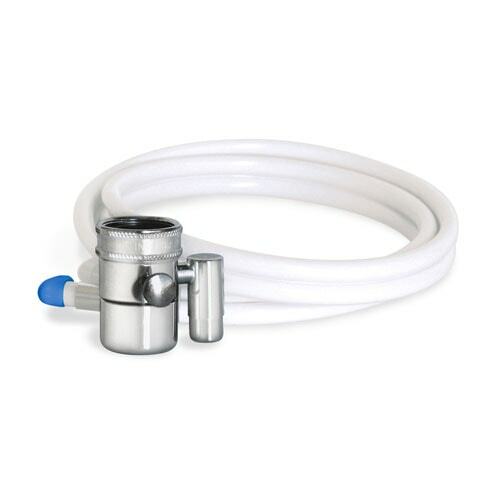 The pre-filters for our Counter Top system are 1.5&quot; tall and designed to fit the Diverter Pre-filter.